Aisling is a passionate advocate of sustainable fashion and believes that the future of business, fashion and our planet lies in the circular economy. She studied music in Trinity College and worked in media before pursuing nu full-time through various incubators and accelerators. She has lectured on the topics of entrepreneurship and sustainable fashion in TCD and NCAD and competed in various international entrepreneurship competitions on behalf of The Nu Wardrobe. Alison founded nu with Aisling while at Trinity College Dublin where she become a law and french scholar. She later received her MA in public policy from Oxford university. She is deeply passionate about creating a more sustainable fashion industry after seeing the devastating effects of the industry first hand while in Deli, India. She currently lives in London and helps to build the nu community. Vanessa is a product designer who has focused her work on environmental and socially conscious projects. She worked with Nu to understand their users, design the platform and to develop the visual identity of the company. James is an experienced software engineer who has dedicated his work to startups that develop innovative solutions to important and environmental problems. Alongside building the current Nu platform, he is creating a strategy with the team to develop the business with the use of technology. Is graduated with a business degree from Trinity College Dublin and soon became nu's social media Queen. She currently specialising in SEO having worked at Starcom media agency and now Wavemaker. Aine graduate with an MA in international development from Maynooth university and become a Maynooth brand ambassador for nu during her time there. She works with the nu team to co-ordinate our brand ambassador network and delve into our impact reporting. Alongside this she is currently working on various initiatives promoting the SDGs. 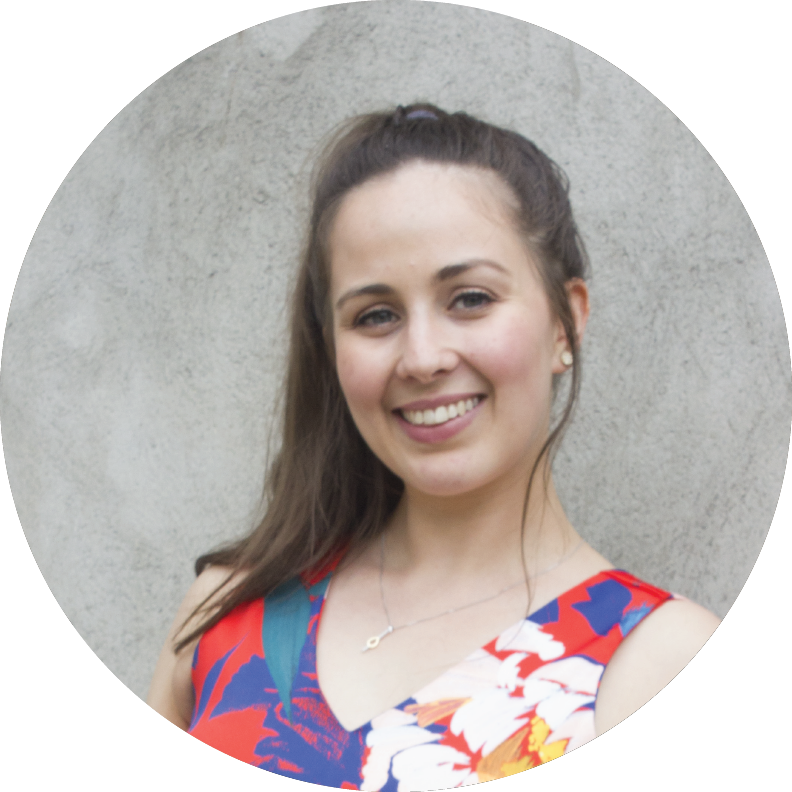 Grainne is an MPhil candidate in Public Health at University of Cambridge, and joined Nu. to play her part in combating the detrimental environmental and health effects created by the fast fashion industry. Previously she worked at FleishmanHillard and KYNE focussing on health, and now uses her experience to help Nu reach different communities through various platforms, while disseminating meaningful messages encouraging ethical and sustainable fashion. A Brit with an Irish name and an American accent, Gráinne is passionate about all things health, politics, wine, and sustainable living. A recent fashion design graduate from Grafton Academy, Dublin. She is interested in all things fashion but pushes for sustainable practices in all areas of design. She has been working with nu on sustainable brand partnerships.